A Sound Journey is a powerful modality which requires nothing but an open mind and open heart. 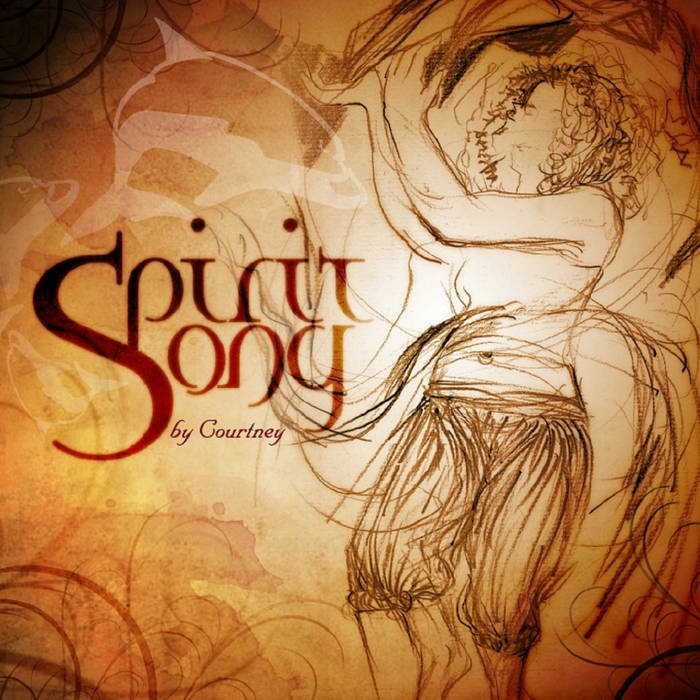 Ethnic and indigenous instruments from all over the world along with vocal melodies and percussive rhythms guide the participant onto a meandering musical journey. The experience is made by simply lying down, warmly covered and comfortable and closing your eyes. You are encouraged to simply breathe and to allow the sounds to evoke self connection, sensation , reflection and rest. The Sound Journey is inspired by a deep love of nature and the diversity of this planet; it assimilates the sounds of nature, and the feeling of being close to the earth encouraging healing with music. Sounds that evoke landscapes, oceans, animals and the many different indigenous cultures are created . 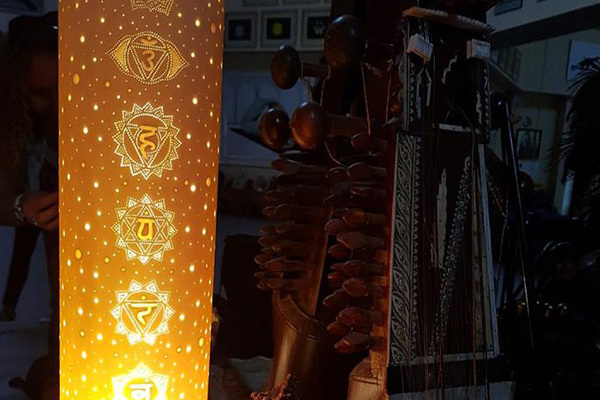 All Sound is frequency and vibration and these constitute our world, it is the interplay of our very cellular nature thus harmonious sound and song made with positive intention is a medicine, an ancient part of our life on earth. Today, we are in a constant state of over stimulation. Many of us assume this to be the norm and manage to filter or numb much of this stimulus to maintain our daily activities. If we are highly stressed or emotionally strung we will find that our whole body – mind – spirit system is affected. A Sound Journey creates a space for the outside world “ too many worries” to slip away and creates the possibility to find sense of deep peace and relaxation. 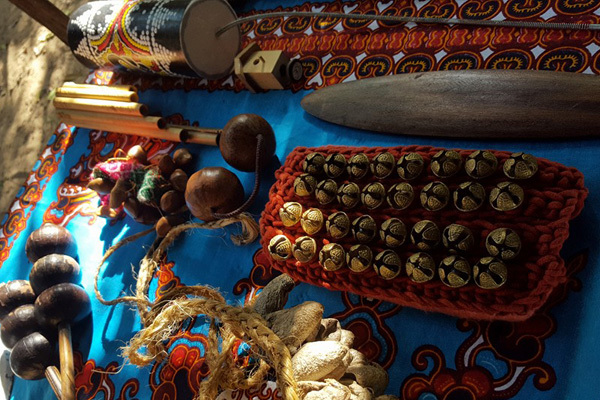 Courtney Ward facilitates this journey and space with the use of both ethnic and indigenous instruments including vocal melodies and percussive rhythms at a rustic venue in Ponta Malongane. 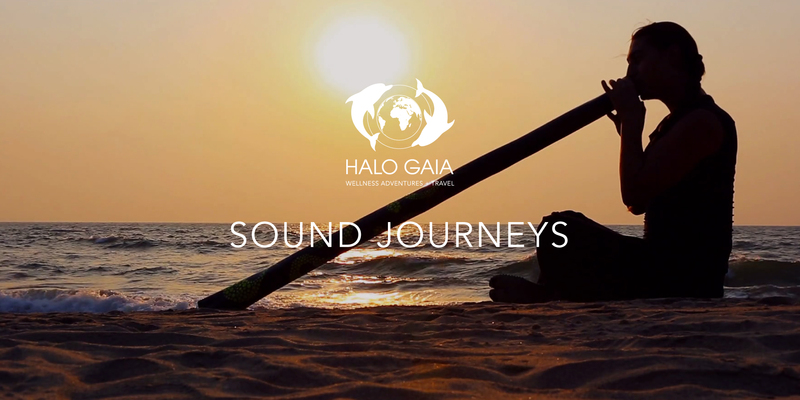 The “Sound Journey” is a tool for meditation and healing. It is through the Sound Journey that I was first invited to meet the dolphins. It was a perfect fit – the masters of sound were to be my greatest teachers. 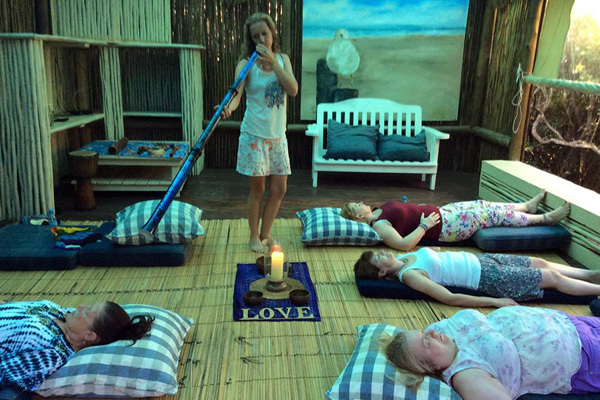 The Sound Journey complemented the holistic retreats so well that along with interactive drumming they became an integrated part of the Dolphin experience. 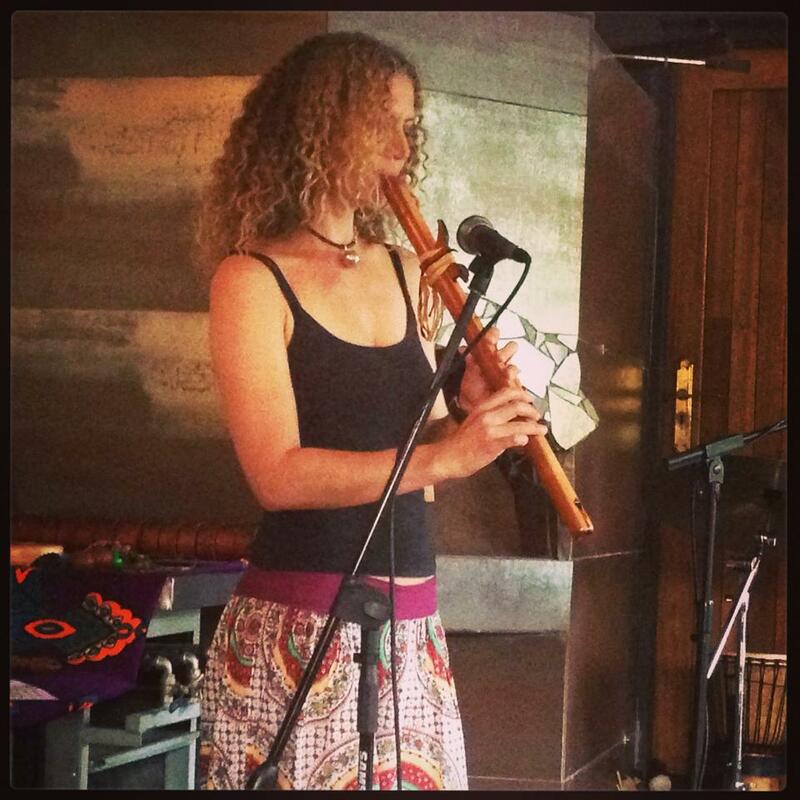 With a delectable array of indigenous Instruments, voice and percussive rhythms, Courtney will entice you to embrace your comfortably journey into the healing qualities of sound vibration. 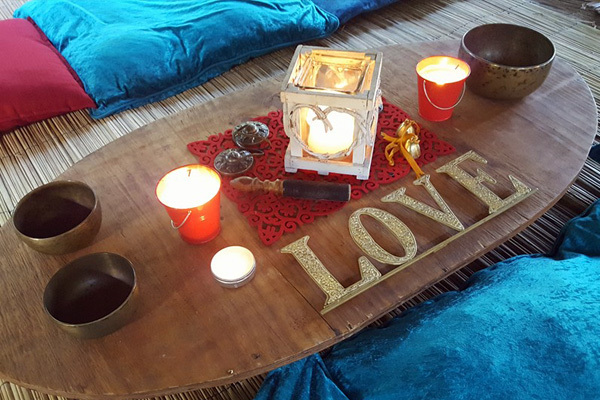 This multi-sensory sound experience has been created to shift you mentally, physically and spiritually to a calm, peaceful and energised state, cultivating a place of deep peace, reflection and nourishment in our over stimulated world. Celebrating the diversity of the sounds and songs of our planet, her cultures and instruments! Courtney combines the multiple roles she plays with inspiring fluidity. With every hat she wears – from project manager, event organiser, teacher, facilitator, host, guide and sound shaman, she is consistently present and professional. She manages the border crossings of her guests with vigilance, care and absolute attention. Her initial training and instruction sessions inspire confidence. Her ethics around the dolphin interactions are impeccable. You made the whole weekend such an enjoyable experience and broadened our horizons significantly with the drumming and sound journey. I truly believe everyone was touched in some way by the place and the activities and certainly by all the experiences on the ocean. I will never forget the vision of the whale shark when I jumped into the sea, it was unreal, so graceful and peaceful. If only we could all lead our lives like that, at peace with the world. How can someone have a life changing experience after only 3 days? The weekend left me rather emotional which was quite unexpected… It truly is difficult and virtually impossible to put into words how this experience affected me… Dreams can come true if you believe.